The focus of Scenic Aperture is fine art photography of the Southwest, specifically of the Four Corners. 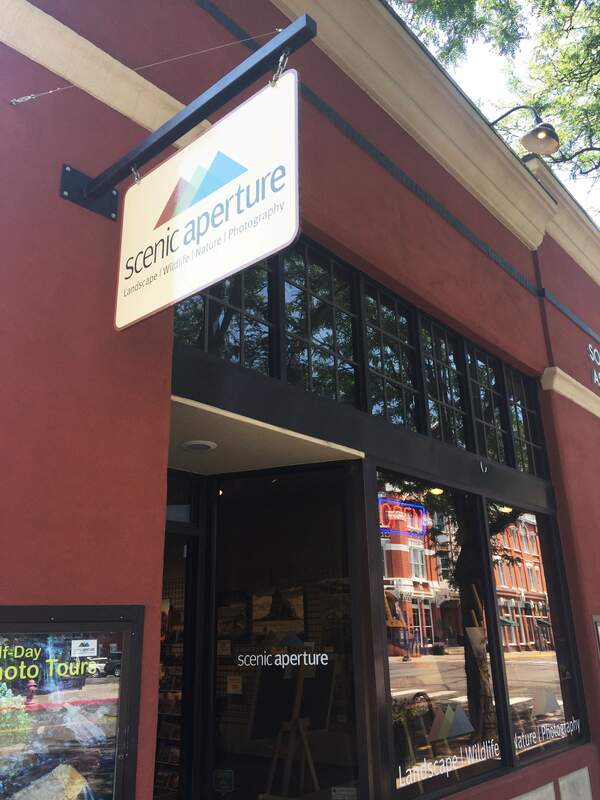 You can find Scenic Aperture at 708 Main Ave. When you first walk into Scenic Aperture, you’re immediately struck by the sheer number of pictures there are hanging on the walls. The photographs are all taken by Frank Comisar, who along with his wife, Cheril, own the gallery. Q: How long has the gallery been in Durango? A: We opened in April of 2015, so we’ve been here just a little over two years. 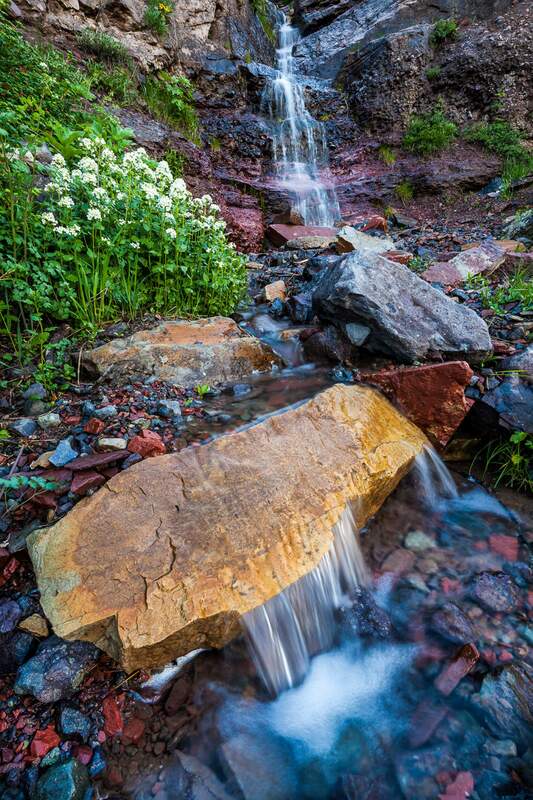 A: Fine art photography of the American Southwest, Four Corners region. Q: How many artists do you represent? A: I’m the only artist that’s represented here in the gallery; this is all my work. I have been a photographer my whole adult life, however, I only started earning my living from it a few years ago; this is a second career for me. Q: What was your first career? A: Architecture. Architects arrange things in space to create space – the things they arrange are walls and windows and doors and floors and ceilings. Photographers arrange things in space as well, but we do it with our cameras and we move around to decide to include a tree or exclude a tree, to arrange things in space. Architects are working on a two-dimensional medium like paper or computer to create a three-dimensional space; photographers go out into the world and we use our cameras to create a two-dimensional image, so there is a connection. Q: What does this gallery bring to Durango? A: I think we’re a little bit unique in that what we do is exclusively in the Four Corners region. The other thing I do is I do a lot of teaching of photography, so selling my prints is only half of my business. The other half of my business that we operate out of the gallery here is I teach photography workshops and give photography tours. So, if you are an amateur photographer, an aspiring photographer, and you want to improve your skills, one way to do that would be to join me on either a half-day tour around the area or a multiday destination workshop. My destination workshops range from three to six days in various places around the country, some in this area. Scenic Aperture is located at 708 Main Ave. Its summer hours are 10 a.m.-8 p.m. Monday-Saturday, and noon-5 p.m. Sunday. For more information, call 385-5853 or visit http://durangogallery.photography.